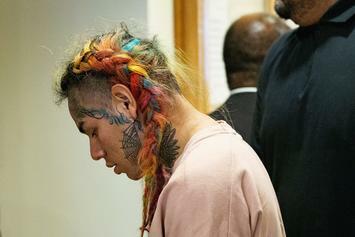 Law enforcement reckons that Anthony Jamel Ellison retaliated over "unpaid debts." 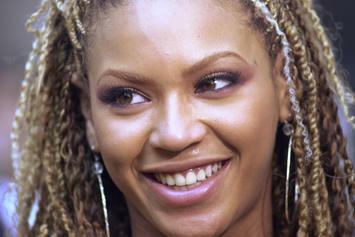 Watch Beyonce and Latavia's throwback video clip. 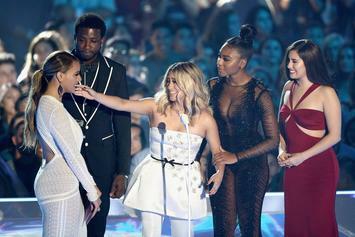 Did Fifth Harmony Shade Camila Cabello At The MTV VMA's? Fifth Harmony looks like they're keeping score.